We are hiring for one of our US Based Education Management Services client, Review Job role and apply. 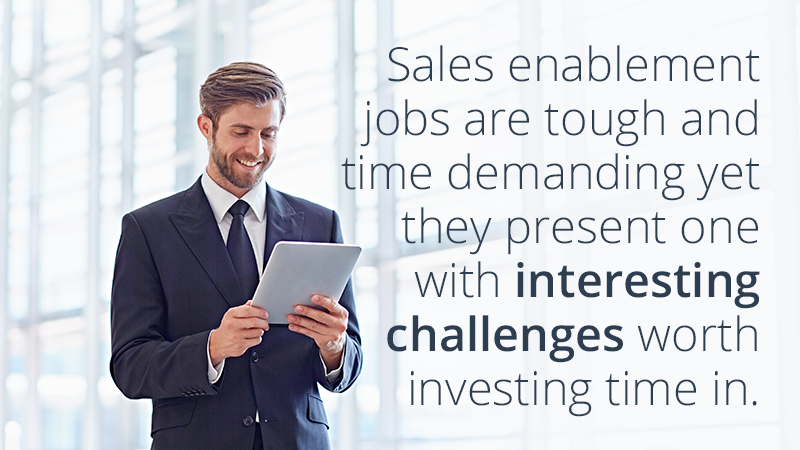 Develop sales enablement and focus on driving demand, adoption and the overall success of the product. Product demand and adoption are on continuous rise, and The product remains relevant as markets evolve. Excellent understanding of product marketing fundamentals including market analysis, product positioning, competitive analysis, product marketing plans and product promotion. Ability to consolidate relevant product information and craft concise, informative customer communications. Understand technical concepts to evaluate and compare trends and products within the target market. Strong relationship building skills and the ability to influence marketing directions, strategies, and resource allocations across multiple programs and divisions.